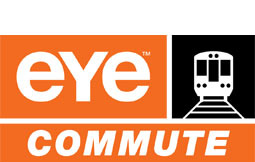 EYE is the out of home media company that delivers consumers in local communities where they shop, dine, commute and play. 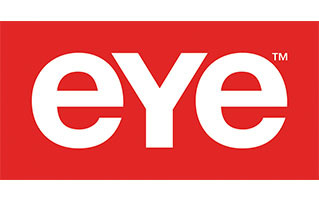 With national coverage, plus a strong presence in the top 20 DMAs, EYE also targets on a regional and hyper-local scale, activating consumers when and where they are most receptive to branding and sales messages. Our dynamic, larger-than-life panels are strategically placed within the shopping experience so your message can’t be missed. Every client is different, so we build custom solutions to meet their needs. 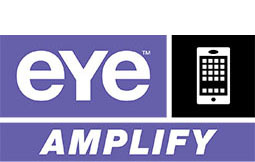 Plus, EYE’s mobile platform extends messaging right into consumers’ hands and beyond the mall. The growth of mobile marketing is explosive & EYE has created various touch points that marry being in the right place at the right time with the right message. Through Amplify and Geofencing, these capabilities allow messaging to carry over to consumer’s phones to deliver promotions & leverage impulse buying behavior, deliver movie trailers and other video messaging, etc. This messaging can be shared via social media, allowing the branded message to get exponential viewing. Every accessible panel within our mall network allows consumers to engage with your brand using their smartphones. Touch points link to contextually relevant messages for a more direct and intimate engagement. The growth of mobile marketing is explosive & EYE has created various touch points that marry being in the right place at the right time with the right message. Through Amplify and Geofencing, these capabilities allow messaging to carry over to consumer’s phones to deliver promotions & leverage impulse buying behavior, deliver movie trailers and other video messaging, etc. This messaging can be shared via social media, allowing the branded message to get exponential viewing. Mobile users are always in motion — so your targeting should be too. EYE Geofencing technology takes into account these factors, as well as actual real-time mobile user behaviors so your ads reach your audience at the right place and time – regardless of whether they are in a static fence.